​Juvéderm Voluma XC is a gel that is injected into the cheek area to gently lift the skin and restore volume that is lost from aging. 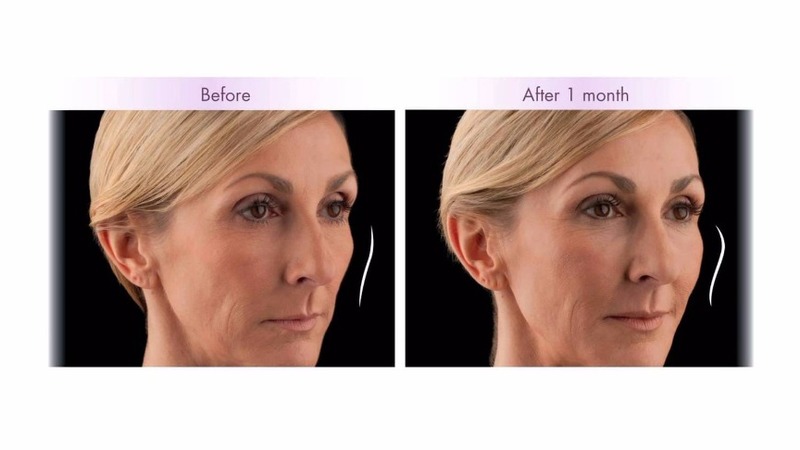 Juvéderm Voluma was specially designed to fill and lift the mid-face and cheeks. It is made from a modified form of hyaluronic acid which is a natural complex sugar that occurs within our bodies. It is the first and only FDA-approved non-surgical option to instantly correct age-related volume loss in the cheek area in patients 21 and older. Results vary with each individual, ​but typically up to two years with optimal correction.